2018 has been a year of changes at Vanguard Skin Specialists. We have changed our electronic medical records system. We have changed (and hopefully improved) our communication and processes. We have launched Vanguard Plastic Surgery and Aesthetics. What has remained unchanged is our commitment to be here when you need us. That’s why you still get the personal cell phone number of your doctor after surgery, and we still strive to take care of you like family. What also remains unchanged is that we see medicine as a calling and find joy in our work. Vanguard is a place with happiness and laughter. 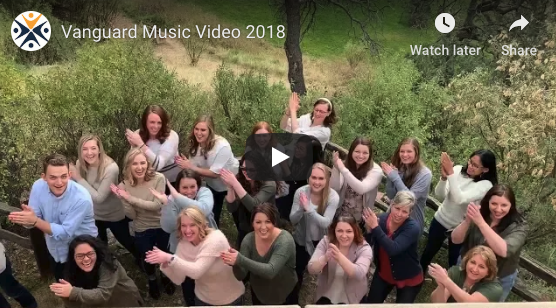 As our year-end gift to you, enjoy our annual “happy” music video. . .